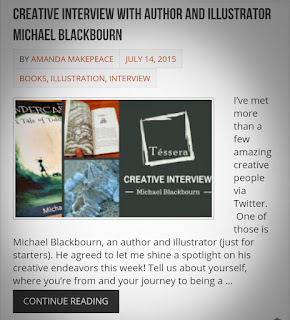 Cindercast: Interview by Tessera Guild about the book. Interview by Tessera Guild about the book. Cindercast: A Tale of Tides is free June 8,9,10!